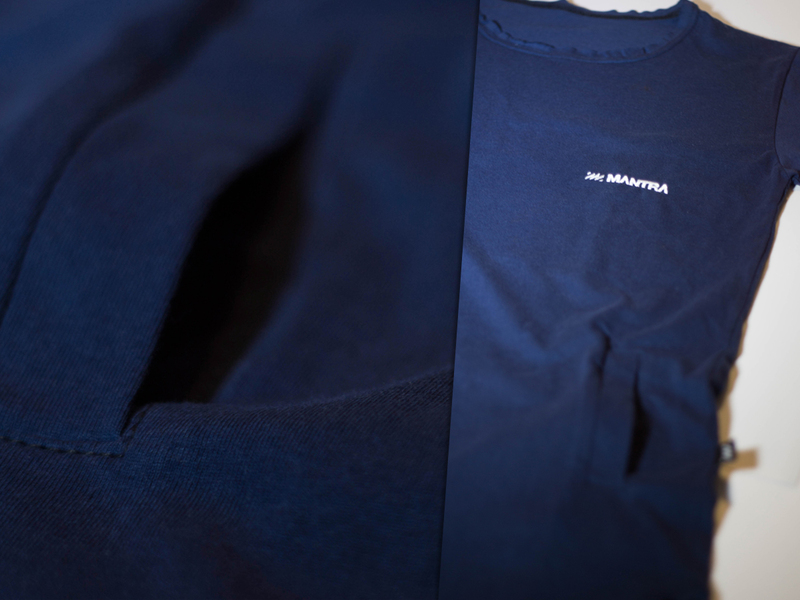 For MANTRA Figure Tee, we combined our existing WOMAN T-shirts with some nice tailored finishes to get you this unique product. 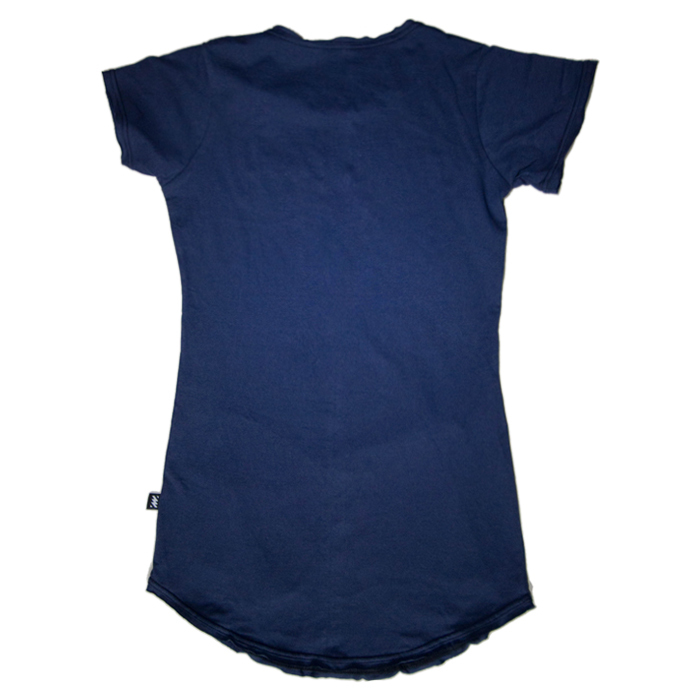 Navy Dark Blue with open neck and two lapels tapering to form a “U” shape on the bottom, embroidery on front with nice WHITE contrasting stitching, and two front pockets that are among highlights of this T-shirts. MANTRA Figure T-shirts are coming in Gray, Blue and Cream Melange! This is our interpretations of classic T-shirt - that unites functionality with an elevated aesthetic.